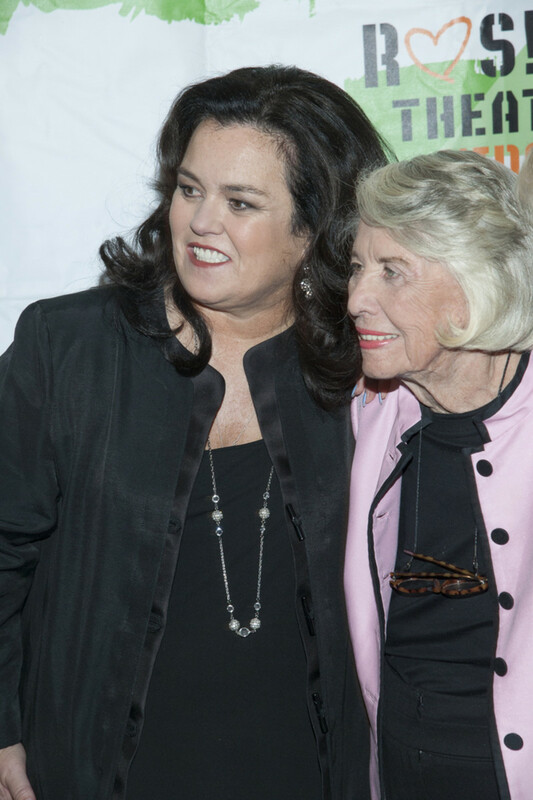 At a spry 92, legendary gossip hound Liz Smith has seen everything in Hollywood and Manhattan. In an interview with The Hollywood Reporter, Smith looked back at her long career. She recalled how The View creator Barbara Walters lost interest in her after Smith lost her column, among other tidbits. Well, it turns out Barbara Walters can do without me, though I still consider her a friend. She has done so much for me through the years. But when I lost my column and my power, she kind of lost interest in me. When we run into each other now, she loves me; she&apos;s always saying, "Let&apos;s get together," blah, blah, blah. But I rarely hear from her now. 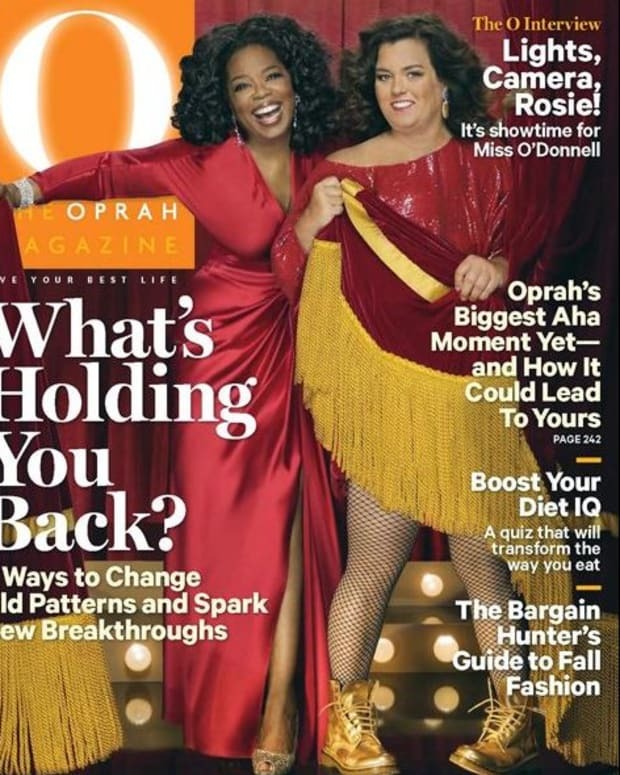 That&apos;s OK.
Smith also reflected on how her blind item about Rosie O&apos;Donnell being a lesbian ultimately led to Oprah Winfrey having to issue a public statement about her own sexuality. Check out the must-read interview at The Hollywood Reporter.